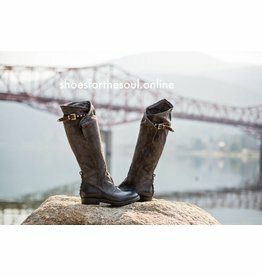 From multiple award winning, Italian designers in Verona, Italy to Italian, vegetable tanned dyed leathers, A.S.98 boots break new ground in fashion. A.S.98 is a brand with personality. Those who create unique fashion need to be unique in character. This isn't something you can learn in design school, it comes from the neighbourhoods where the non-conformists live. This is where creativity comes to life, along with a sense of pride that's based on who you are – not what you own. Our design team embraces this concept. Let's call it passion, a lifeblood that flows into our everyday work. We create more than shoes; we produce distinctive works of art that bear our signature. With uncompromising style and all the rough edges, each piece has its own unique personality. One that is recognized where it really counts: on the street. 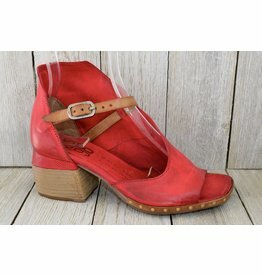 Beautiful Italian leather in a classic take with a chunky heel. 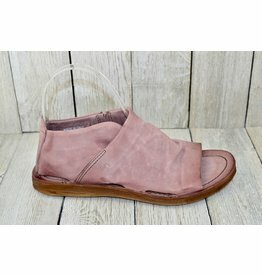 Soft pink colour in a supple leather flat sandal. 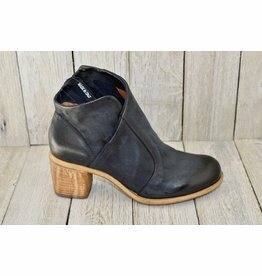 Soft supple leather in a unique simple style. 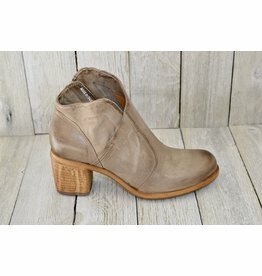 Luxurious Italian leather with excellent comfort and a fun unique look. 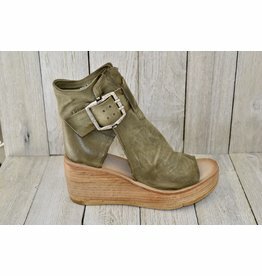 The platform wedge makes for easy comfort in a unique and stylish design. Soft mauve/pink in luscious Italian leather. Deep blue colour in a gorgeous clean design. This gorgeous unique colour is the perfect addition for someone who has everything. 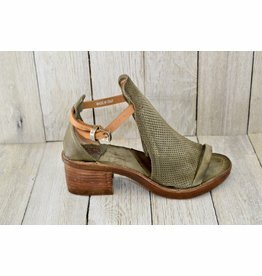 Loving this combo of green and tan. A fresh look with excellent comfort. Clean simple lines in this design with soft Italian leather. 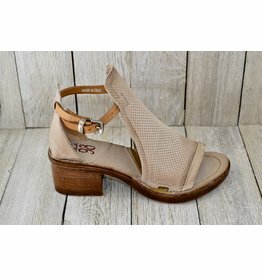 Everything about this funky sandal is completely unique...just like you! 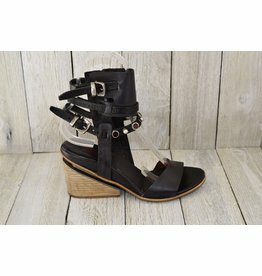 This beautiful asymmetrical cut is very flattering on the foot. 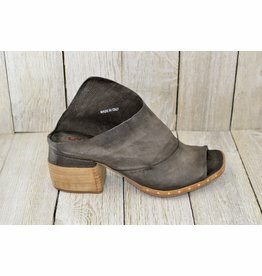 Such an amazing edgy style in a floating heel.